The prediction and control of boundary-layer transition is important for the accurate assessment of system performance (including drag, propulsion, and thermal protection) across all speeds ranging from low speed to hypersonic. Our computational group is studying boundary layer stability (which is the process leading to transition for flight vehicles) using our in-house developed Parabolized Stability Equation code (PSE), called JoKHeR. JoKHeR tracks the spatial evolution of specified disturbances in a prior computed basic state. The basic state consists of the laminar undisturbed solutions of the governing Navier-Stokes equations for the geometry of interest. The first step in generating the basic-state solution is to create a mesh over a geometry, which is then imported into a flow solver. For stability analysis it is important to create high-quality grids to compute the basic state since boundary-layer stability is extremely sensitive to minute details and perturbations of the basic-state solution. Pointwise has provided us with various ways of controlling the quality of the meshes, such as using the spacing and growth-rate functions and the grid solver which allows us to smooth domains and blocks. This report provides a brief overview of results obtained through the use of Pointwise-generated meshes. Straight cone. 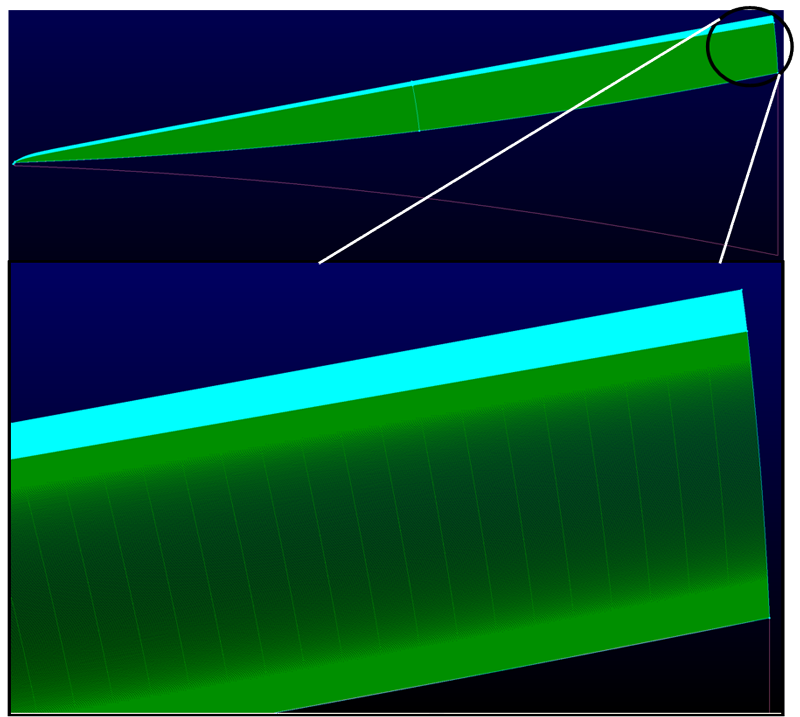 Perhaps the most generic and relevant aerodynamic geometry at hypersonic speeds is the straight cone at angle of attack. The cone is an attractive geometry due to the extensive amount of experimental and computational literature that exists on the subject, providing opportunities for verification and validation of our computational methodologies and tools. Flared cone. Another geometry that enhances the instabilities for study, in particular the “second-mode” acoustic instability, is the flared cone (compression cone). A flare creates an adverse pressure gradient which destabilizes disturbances, causing them to grow faster and become more pronounced. Elliptical cone. The shape of the elliptic cone naturally induces a flow velocity in the azimuthal direction and when set at an angle of attack, is highly susceptible to the influence of the crossflow. Further details of this geometry will be included in future reports. The straight cone was chosen as a verification case for our physics-based, instability-modeling, streamwise-marching PSE code JoKHeR, as there is a vast amount of experimental and computational literature on the subject including a very resource intensive full Navier-Stokes simulation of the instabilities (direct numerical simulation; DNS) by Balakumar & Owens (2010). Straight cone results from JoKHeR were shown in the May 2013 issue of The Connector. Another geometry studied in a quantitative validation effort with the experiments at the M6QT is the NASA Langley 93-10 flared cone, which will be referred to simply as the flared cone. The flared cone transitions from a 5° half-angle cone to a flare at 0.254 m. The flare has a radius of curvature of 2.364 m until the base of the cone, which is 0.1168 m in diameter. The flared cone model is shown in Figure 1. Typical M6QT run times are approximately 30 seconds. During this time, the wall temperature of the model drops from 403 K at the start of the run to about 387 K at the end of the run. The basic state was modeled as axisymmetric with an isothermal wall temperature of 398 K. The mesh used was 2-D, structured, and multi-domain with two main sections in the wall-normal direction: a shock layer and shock-capturing band similar to the 7° half-angle cone. The basic-state solution was computed with flow conditions representative of the M6QT: freestream Mach number M∞ = 5.9, angle of attack = 0°, freestream temperature T∞ = 54.38 K, and freestream pressure P∞ = 620 Pa abs, which results in a unit Reynolds number Re′ = 9.76 × 106 per meter. In 2-D flows the acoustic instability (also known as second-mode instability) dominates. Our plan was to compare the most amplified frequency computed by JoKHeR against that measured in the experiments. A significant disagreement was observed. The experiments (using a constant-temperature anemometer) were reporting the most amplified frequency to be 287 kHz, while the computations calculated the most amplified frequency to be 236 kHz. These results, among others, were presented in Perez et al. (2012). The computational group is working very closely with the experimental group to quantify the sensitivities of the instability frequency to temperature and model alignment (Kocian et al. 2013). To represent the experimental setup more accurately, a 3-D, multi-block, structured mesh was created. Similar to the straight cone, a domain was projected onto the nose of the model. The mesh also contains a shock layer and shock-capturing band. The shock layer and shock-capturing band are shown in Figure 2 in green and cyan, respectively. It appears that the symmetry plane is one solid color, but magnifying a portion of the mesh reveals the high concentration of grid points in the shock layer and shock capture band. Similar to the 7° half-angle cone, grid cells were clustered towards the surface of the cone and to the shock-capture band. The mesh contains 447 points axially, 351 points in the shock layer, 151 in the shock capturing band, and 302 points circumferentially. The total size of the mesh is 62.7 million cells. For this case, the basic state was computed with a 0.16° angle of attack (mimicking the experimental misalignment) and using the same flow conditions as before. PSE results were calculated along the windward plane, and the most amplified frequency at 0.495 m was found to be 234 kHz. In the experimental set up, when a focused Schlieren deflectometry (FSD) technique was implemented, the most amplified frequency was reported to be 260 kHz. Figure 3 compares the results. There is still an evident disagreement between the experiments and computations, but efforts to bridge the discrepancy are ongoing. These results were presented in Kocian et al. (2013). Figure 1: On the Langley 93-10 flared cone model, the cone angle increases with axial distance. Figure 2: The Langley 93-10 flared cone mesh has a highly-refined shock capturing region (cyan) and a shock layer region (green). Lower image shows a magnified portion of the grid near the base of the cone. 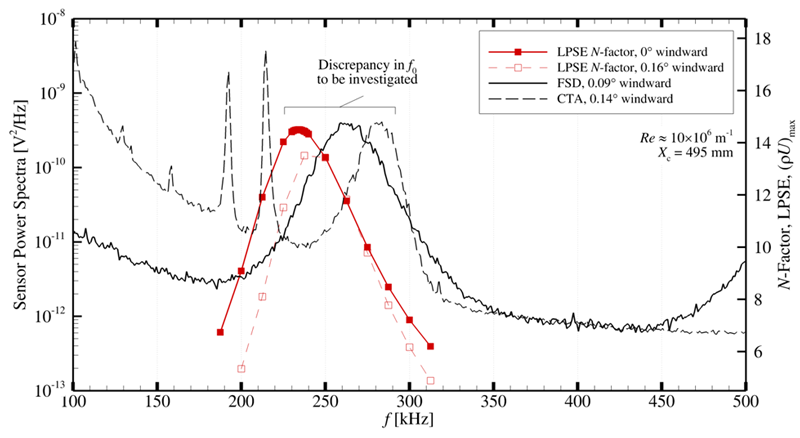 Figure 3: There is a discrepancy between second-mode most-amplified frequencies, fo, at x = 0.495 m along the cone axis computed via LPSE along the windward plane, and observed in power spectral density from constant temperature anemometer (CTA; Hofferth el al. 2013b) and focused Schlieren (FSD; Hofferth el al. 2013a) experimental methods that is being investigated. The Purdue compression cone geometry is designed to maintain a nearly constant boundary-layer thickness throughout the length of the cone. The frequency of the acoustic second mode is known to tune with boundary-layer thickness so that a particular frequency will continually grow as it travels in the boundary layer. The Purdue compression cone has a constant flare radius of 3.0 m (Wheaton et al. 2009). The total length of the cone is 0.49 m with a base diameter of 0.11684 m and a nose radius of 0.001 m. Figure 4 shows the Purdue cone model. The Purdue cone was tested at the following conditions: freestream Mach number M∞ = 6, angle of attack = 0°, freestream temperature T∞ = 52.8 K, and freestream pressure P∞ = 610.775 Pa abs, which results in a unit Reynolds number Re′ = 10.3 × 106 per meter. A wall boundary condition Twall = 300 K is also imposed. Since the angle of attack is zero, only an axisymmetric mesh was required. The mesh was created in a fashion very similar to that of the prior flared cone and is shown in Figure 5. The mesh appears to be filled as a single color, but magnifying a portion of the mesh near the base of cone reveals the high concentration of grid points. The mesh contains 901 points in the shock layer (shown in green), 401 points in the shock-capture band (shown in cyan), and 731 points axially. The Purdue cone was used as another verification case for JoKHeR against a DNS simulation performed by Huang & Zhong (2012). Figure 6 in this paper is a reproduction of Figure 21 from Huang & Zhong and includes our linear PSE results for comparison. We observed that our linear results matched well with DNS for the growth rates of the peak and higher frequencies, but underestimate the growth rates of lower frequencies. We concluded that nonlinear effects were important to include. These results were presented in Perez et al. (2012). Figure 4: The Purdue Compression Cone model is designed to maintain a constant boundary layer thickness. 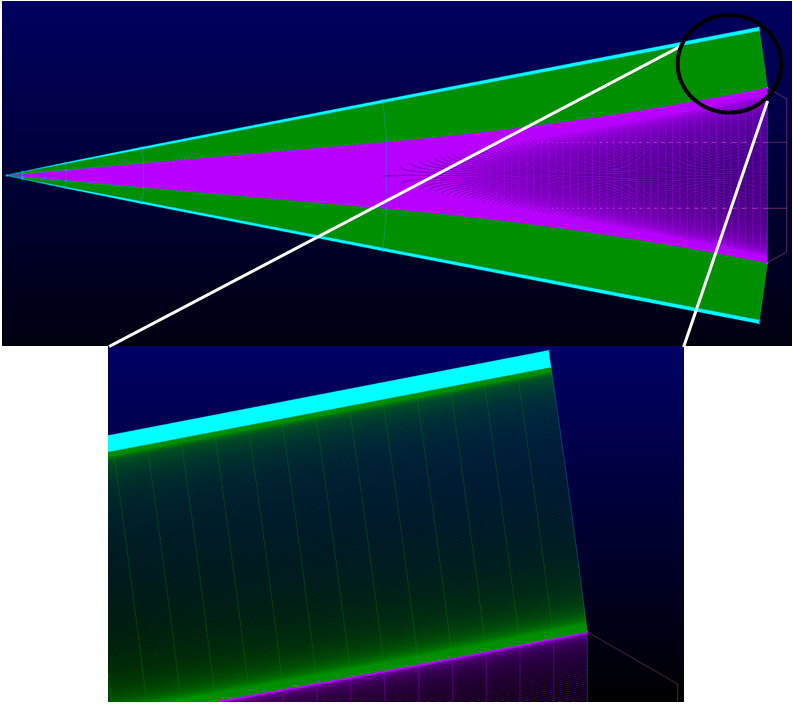 Figure 5: The Purdue Compression Cone mesh shows the refined shock capturing region (cyan) and the shock layer region (green) with the lower image showing a magnified portion near the base of the cone. 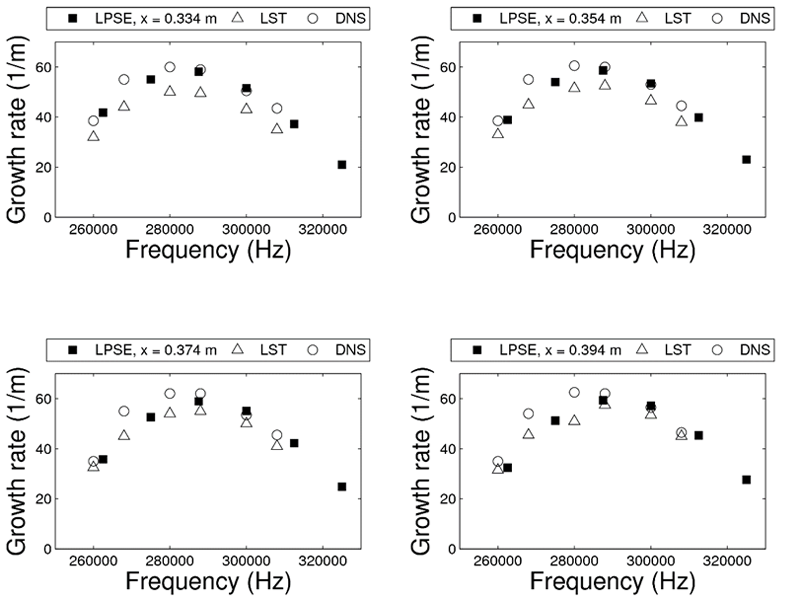 Figure 6: This reproduction of Figure 21 from Huang & Zhong (2012) has been modified to include present linear PSE (LPSE) local growth rates for second-mode instability. In order to study the boundary layer stability characteristics of a laminar airfoil, it is vital to adequately resolve the precise shape of the boundary layer profiles. 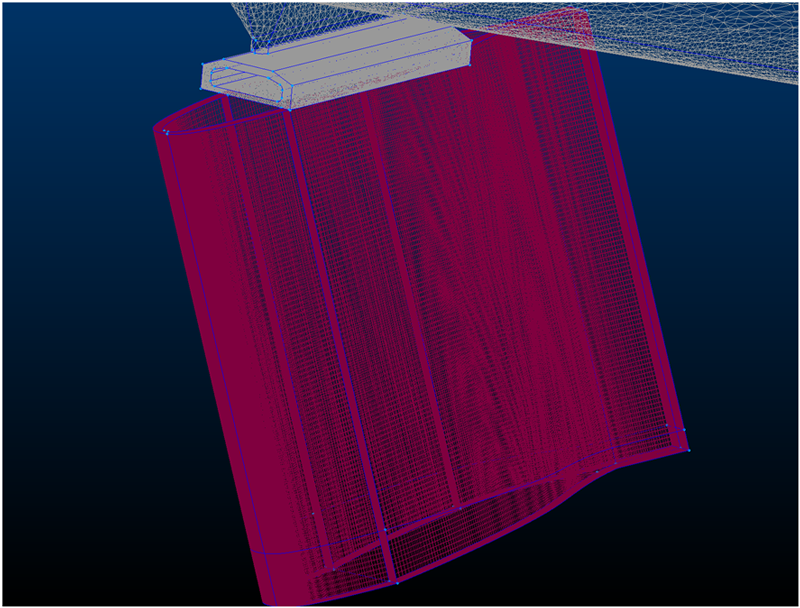 To this end, Pointwise is used to create a hybrid multi-block grid surrounding an aircraft and the test section located under the port wing as seen in Figure 7. The test section itself is surrounded by a highly resolved structured hexahedral boundary layer grid shown in Figure 8. However, to maintain an acceptable level of computational expense, the rest of our geometry is gridded using an unstructured tetrahedral style of mesh. Structuring the grid in this way allows for the necessary high resolution in the area of interest, while allowing the simulation to be run on the computational resources available to us. The hybrid grid is imported into the flow solver Fluent in order to calculate an accurate basic state using conditions provided from test flights of the aircraft. To ensure accuracy and convergence, the pressure coefficient is directly compared between the computational simulation and the experimental pressure measurements. The basic state is then imported into the stability code LASTRAC. Most calculations performed by the stability solver involve local stability theory (LST) which can calculate the local growth rate of a disturbance at a given location in the boundary layer. Some PSE calculations are also performed in order to determine the N-factor of disturbances for transition prediction (Tufts et al. 2013). Figure 7: This view of the aircraft body shows the boundary of the unstructured tetrahedral mesh (white) around majority of body and a highly resolved structured hexahedral mesh (purple) around the area of interest. Figure 8: The test section of interest, which hangs below the port wing utilizes a highly resolved structured hexahedral mesh. Balakumar P, Owens LR. 2010. Stability of hypersonic boundary layers on a cone at angle of attack. AIAA-2010-4718. Casper KM, Beresh SJ, Henfling JF, Spillers RW, Pruett B, Schneider SP. 2009. Hypersonic wind-tunnel measurements of boundary-layer pressure fluctuations. AIAA-2009-4054. Huang Y, Zhong X. 2012. Numerical study of boundary-layer receptivity on blunt compression cones in Mach-6 flow with localized freestream hot-spot perturbations. RTO-MP-AVT-200 Hypersonic Laminar-Turbulent Transition, San Diego, April, Paper 20. Kocian TS, Perez E, Oliviero NB, Kuehl JJ, Reed HL. 2013. Hypersonic Stability Analysis of a Flared Cone. AIAA-2013-0667. Kuehl J, Perez E, Reed HL. 2012. JoKHeR: NPSE simulations of hypersonic crossflow instability. AIAA-2012-0921. 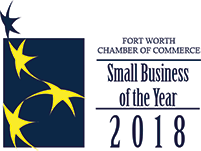 Perez E, Kocian TS, Kuehl JJ, Reed HL. 2012. Stability of hypersonic compression cones. AIAA-2012-2962. Tufts M, Duncan G, Crawford B, Reed H, Saric W. 2013. Computational Investigation of the Effects of Surface Imperfections and Excrescences on the Crossflow Instability. AIAA-2013-2415. Wheaton BM, Juliano TJ, Berridge DC, Chou A, Gilbert PL, Casper KM, Steen LE, Schneider SP. 2009.